Everybody loves the Stampede’s Adventure Park, but it’s about to be bumped up a notch for 2016 thanks to new activities. Paint balling, climbing walls, and axe throwing will be taking over the Calgary Stampede’s Adventure Park. ROXROK, an Ontario-based rock climbing company, will be bringing duel walls to the Stampede with different challenges that will offer cash prizes. Friends can go head-to-head with Axe Throwing Calgary’s trained axe throwers – the ultimate chance to hone your lumberjack skills. 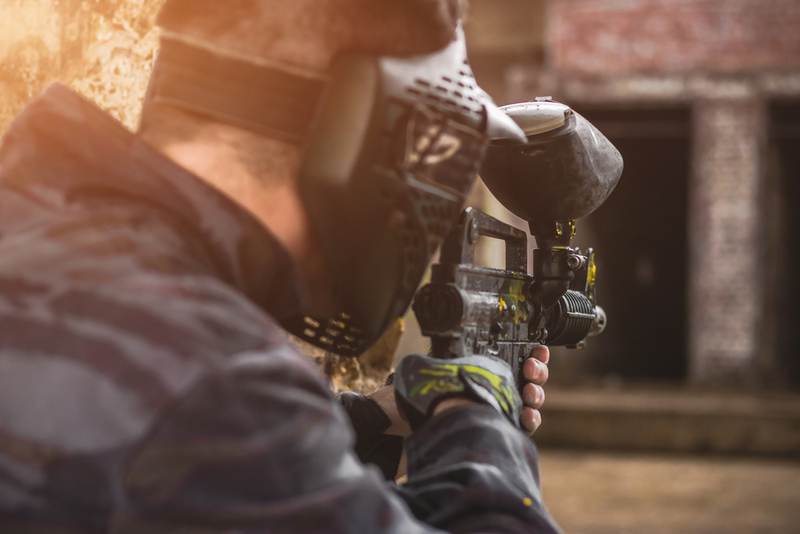 And finally, from Victoria, BC, Stormin Norman paintball will offer three types of play: one for delicate players, the second for fearless players (expect a bruise or two), and a shooting gallery for snipers. The new Adventure Park will be located next to the Corona Zone where guests can relax at the “beach,” an area designed to be an intimate party under the palm trees.